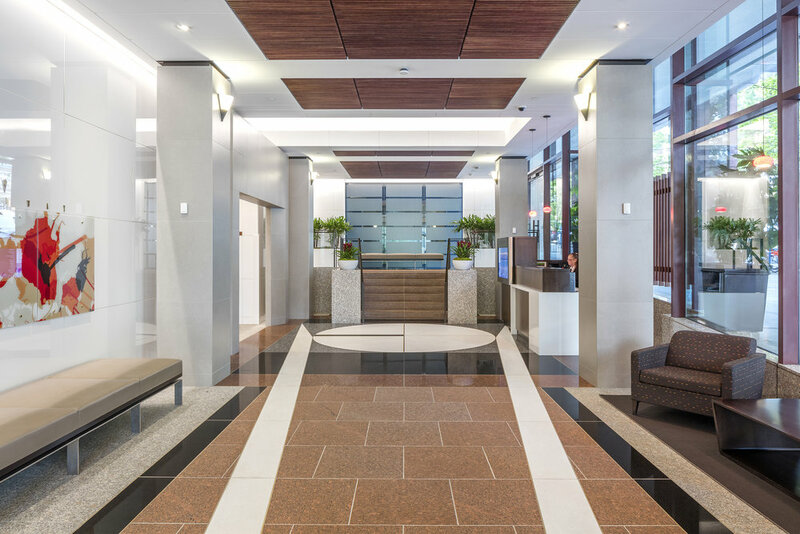 From the lobby to the domed roof, this stunning building offers countless amenities, including a bike room and fitness center. 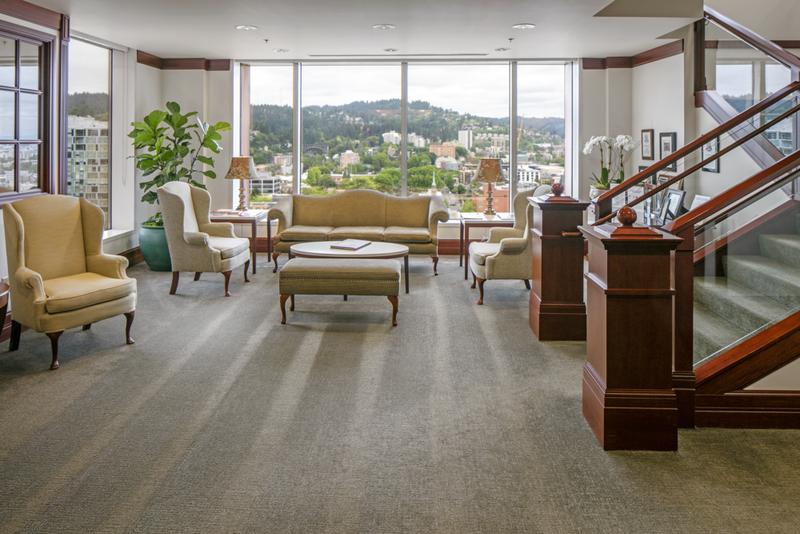 Located in the heart of Portland on SW Portland, the 1000 Broadway Building is close to Pioneer Courthouse Square, Farmers Markets, and all the features that downtown has to offer. The views from 1000 Broadway are unparalleled.